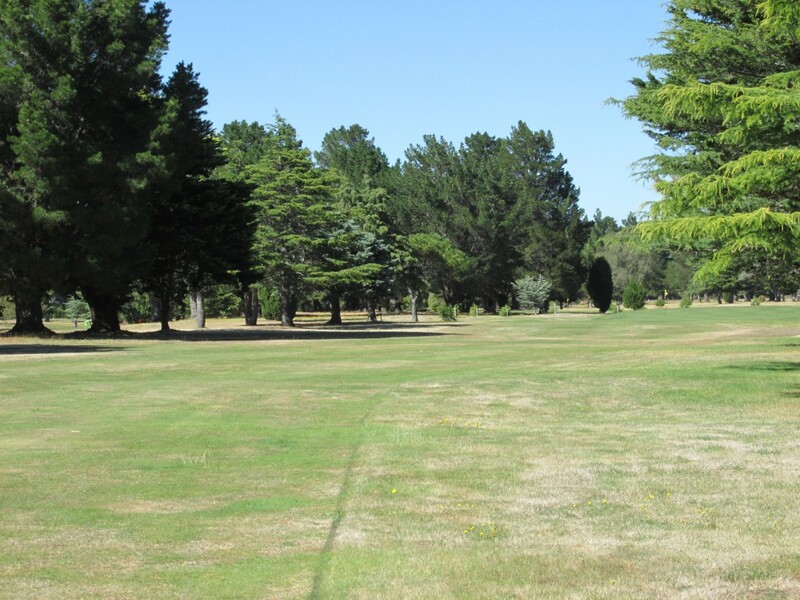 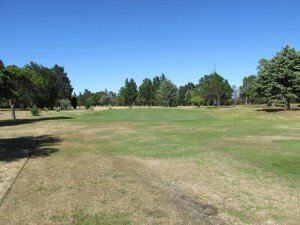 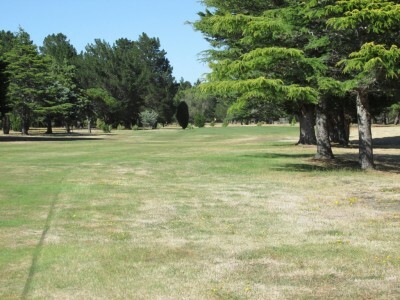 Manukas is a an uphill par 4 that has a mild bend to the right, perfect if you hit your drive sweetly, otherwise you may be bonding with more of Rarangi’s Macrocarpa. The green is long and narrow, suggest you have a look at your GPS or check the positions of the fairway markers to get an accurate distance to the pin placement, for the day. 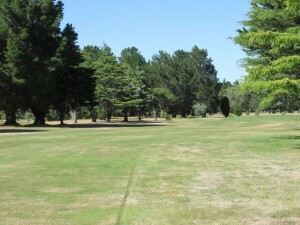 It is a long putt from the front to the back pin position.